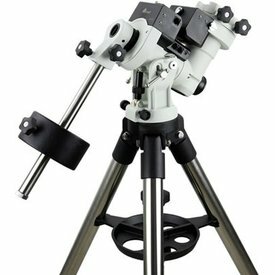 iOptron's CEM25 "Z" design mount puts the weight of the payload at the center of gravity allowing for greater natural stability. Given its payload capacity, this means the "Z" designed mount is unusually light. A nice benefit when setting up at a remote site. 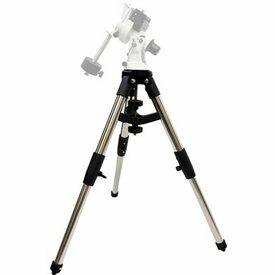 Other features include an adjustable counterweight bar to prevent obstruction with the tripod. 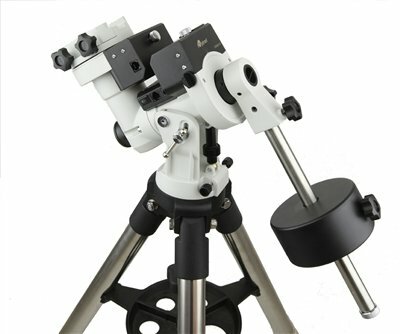 And polar aligning is quick and accessible all the time since the polar scope is not blocked by the declination shaft. 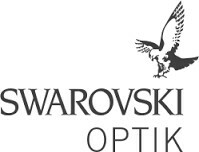 It is also equipped with the latest advanced GOTONOVA® GOTO technology, making it one of the most powerful and accurate GOTO mounts available. 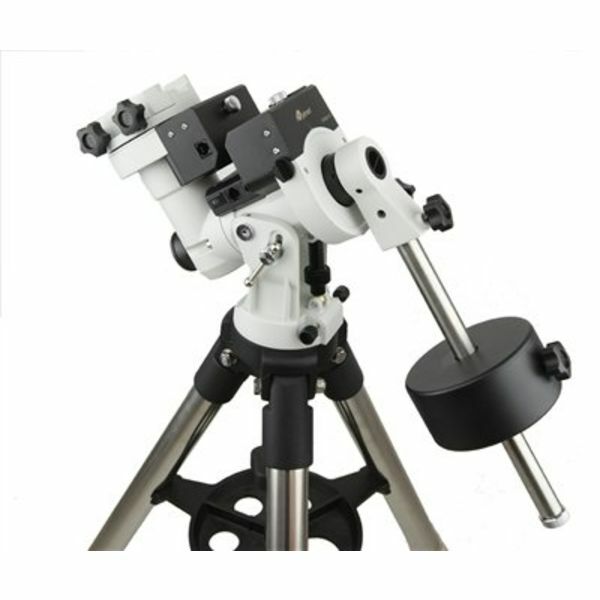 The Center-balanced Equatorial Mount (CEM), a mount whisper quiet and light weight, uses up to 60% less GOTO power consumption than other mounts in category. 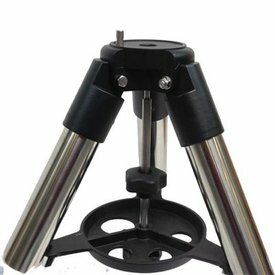 Included is the 1.5" inch heavy-duty stainless steel tripod from iOptron.